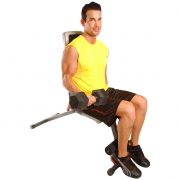 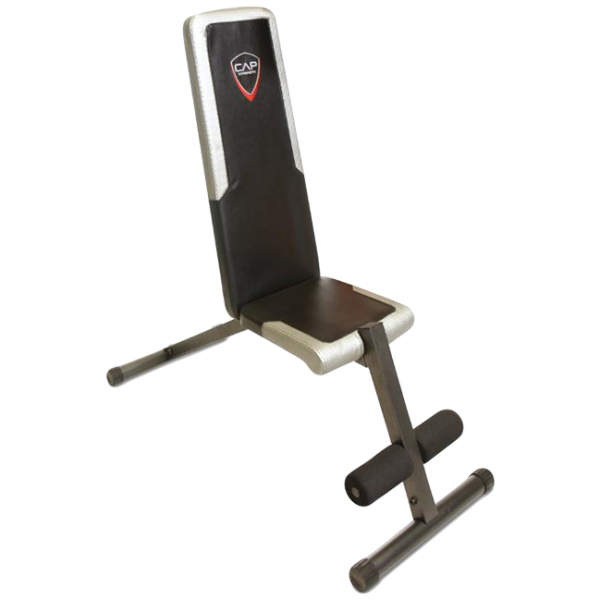 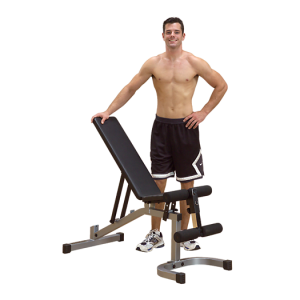 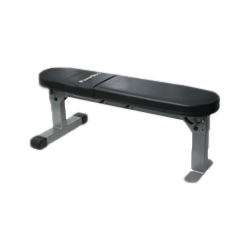 The CAP Strength FID Bench is ideal for dumbbell and abdominal exercises. 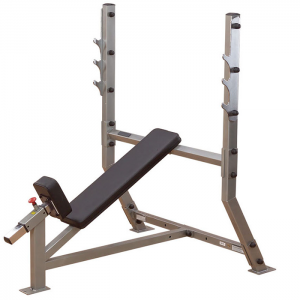 The backrest can be easily positioned for flat, incline and decline position for bench press options targeting the chest. 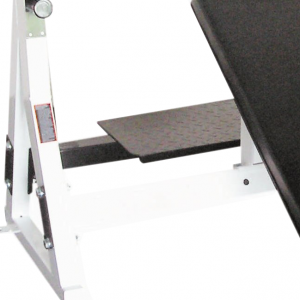 Designed w/ high density upholstery and power coat finish. 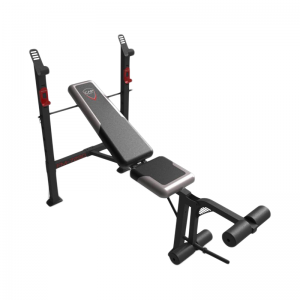 Functional, compact and durable to offer all the flexibility you need to get all the benefits of resistance training without the high cost of a home gym. 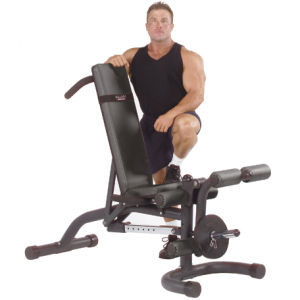 User weight capacity is 250 lb. 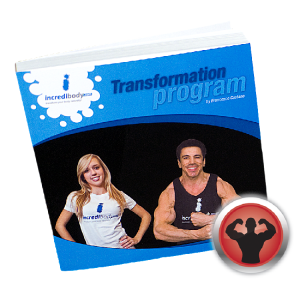 • Easily adjust into incline, decline or flat position. 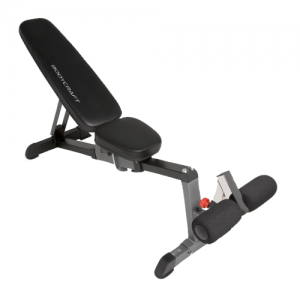 • 250 lb user weight capacity. 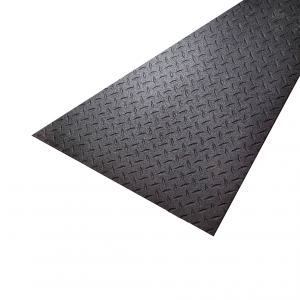 • Dimensions: 46″ x 15″ x 38″.